Hi everyone, I hope you’re all well. It is coming to that time of year again where we’re getting ready for summer and our holidays. I am off to Rhodes next week and I can’t wait! 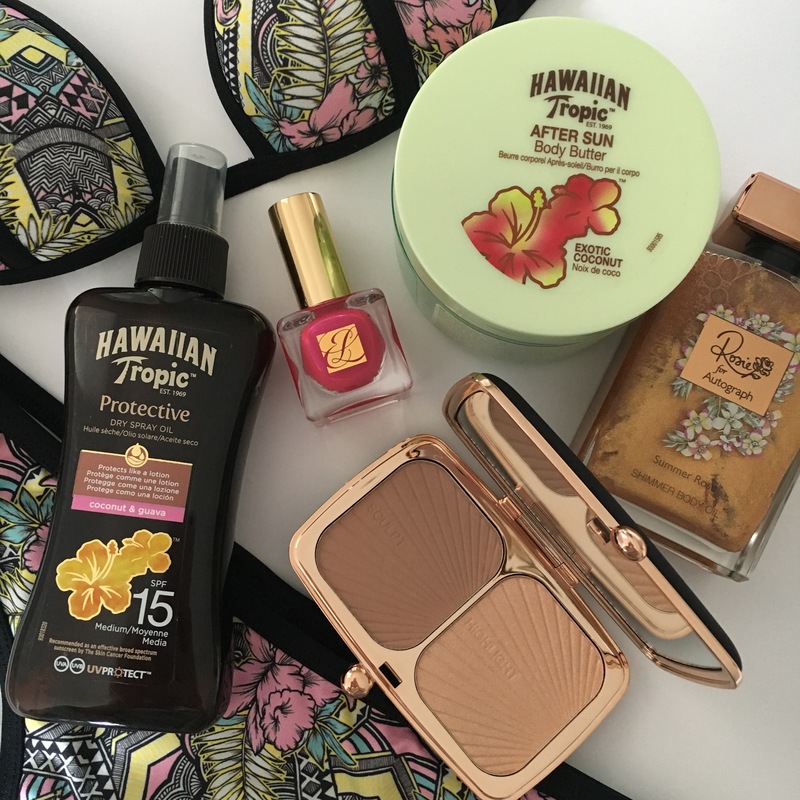 This is a post on my hand-luggage essentials which will hopefully remind me what to take and help you prepare if you are going away. I tend to take similar things each year as I know what I like and need. First of all I make sure I have a decent sized handbag to fit everything in, I like to have a shoulder bag as this is easiest to carry while wheeling a suitcase as well. The main thing I have in my hand luggage is my valuables. I always keep my passport, boarding pass and travel documents, purse (with pounds and euros), phone (and chargers) and also any jewellery that I don’t want in my suitcase. The air on planes is so drying for our skin so I always pack a lip balm and a moisturiser to keep my skin hydrated. A hand sanitiser is such an essential for me as you never know what germs you are going to pick on up the way. Tissues are also something that is worth having in your handbag as they are always handy and you might need to use them as toilet roll. I have to have my eye drops with me as I will be wearing my contact lenses so they will become very dry throughout the flight, I also pack my glasses just in case I need to change into them. My sunglasses also come with me so I can change into them when we arrive! Any medications should also be kept in your hand luggage, I will pop in a few pain killers just in case I get a headache on the plane. There is nothing worse than being bored on a flight, our flight will be around 4 hours so it isn’t too bad. I will buy some magazines at the airport and have one book in my bag and keep the rest in my suitcase, I read quite a lot on holiday so I will probably take around 6 books with me. I hate it when my ear’s pop on the plane so I make sure I have some hard sweets as they really help. We have an early flight so we will be having breakfast at the airport so I will only need a few snacks on the plane which I will get on board. I can never sleep on planes but if you do then eye masks are a good idea. Make sure you wear comfortable clothing as there is nothing worse than being uncomfortable on a long journey. I will most probably wear a loose dress with a cardigan and sandals as although I will probably be cold going out there, it will be suitable for the weather in Rhodes. All of my toiletries go in my suitcase as they are all over 100ml. I think I’m ready to go! Let me know what your essentials are or if there is anything I have forgotten. I also have most of these when I travel. I most especially have to have a good book. I also dress comfortably when I travel, and my go-to outfit most often involves a good pair of sneakers and a jacket. I didn’t know hard sweets helped with the ears. Will definitely put this into mind on my next flight. 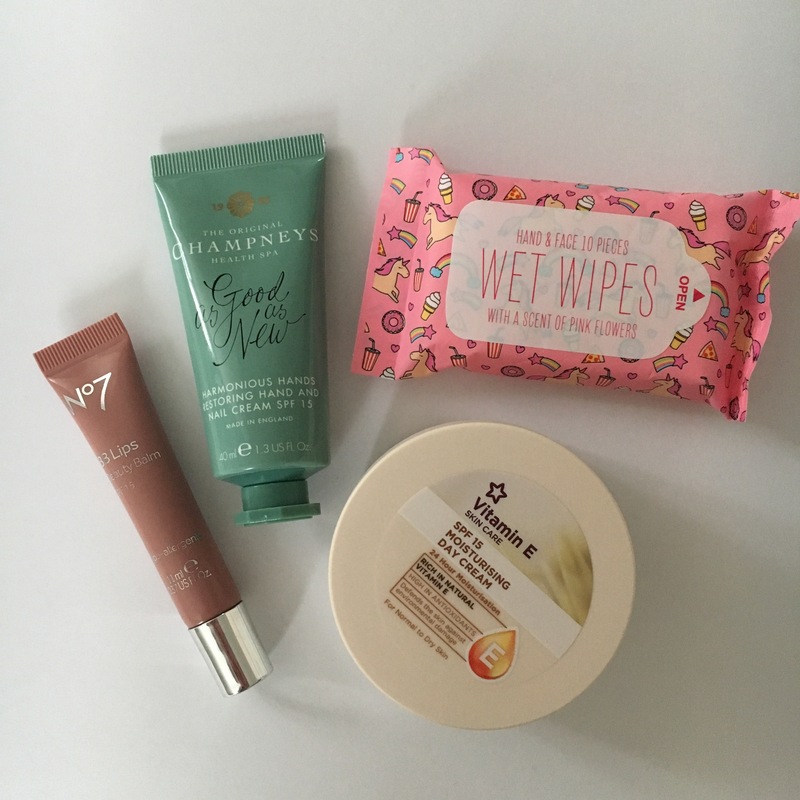 This is so useful for me as I’ve never flown before and I’ll be going to to Amsterdam for my 18th so thanks for the blog post! !